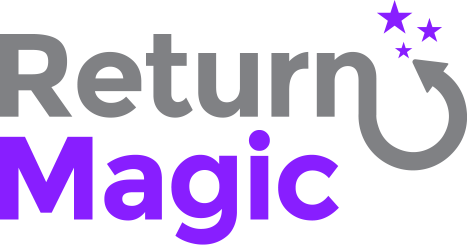 If you would like to create rules for your discounted items, you can create a rule according to discount value in Return Magic in your Settings, under Policies > Rules. Please note that this will only work if you use discount codes. If you use an external app to put items on sale, they may or may not use discount codes: you can check with them directly or ask us to reach out to them for you. If you do not use discount codes to put your items on sale (i.e. you mark down the price of items manually, you use scripts, etc. ), then you will need to use product tags to segment those returns.